piZap’s Flyer Maker app allows you to make your own flyers that stand out and get noticed. No matter if you need a party flyer maker, or a more professional flyer template, piZap has the tools and features that get flyers noticed. ATTENTION: piZap’s tools are designed to get your flyers noticed! 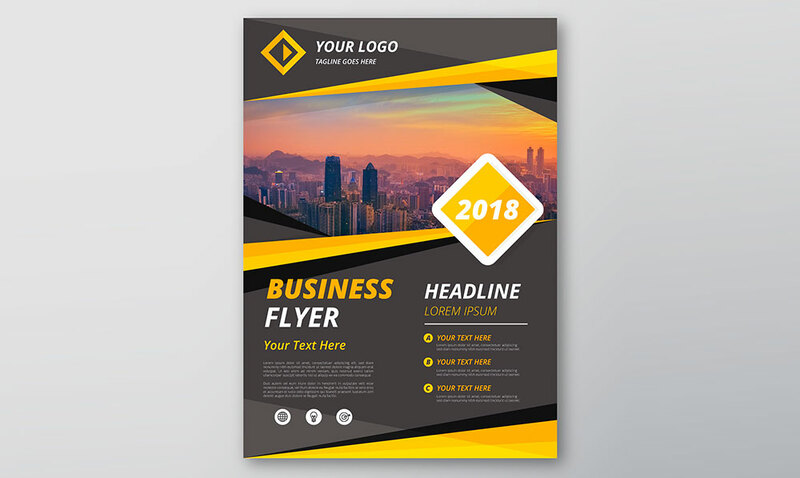 Get better results from flyers while creating them quickly and easily from your desktop computer or mobile device. 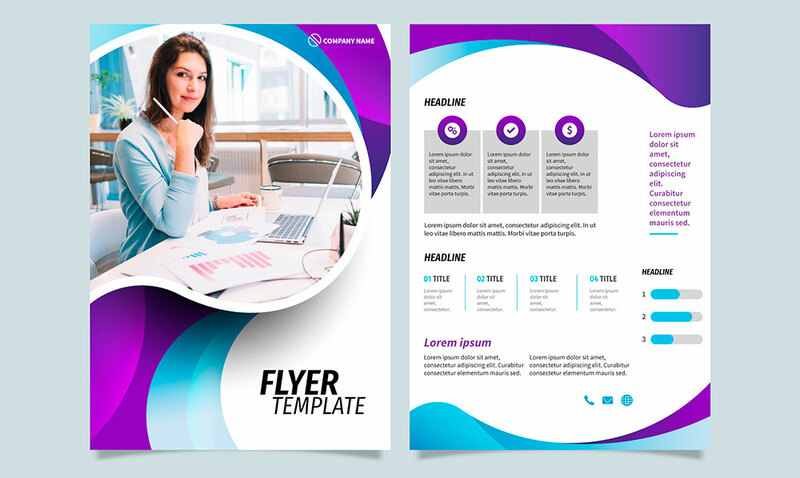 The Flyer Maker tool comes with flyer templates, but don’t feel like your flyer must fit a standard mold. 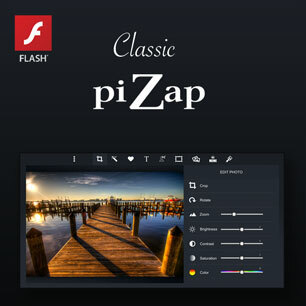 piZap offers flexible tools so you can unleash your creativity. 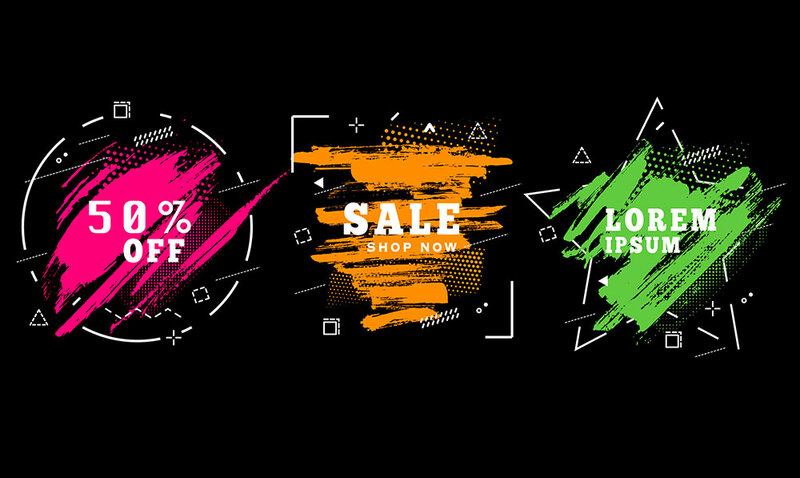 Customize flyer templates to any shape or size, add custom logos and graphics; add stickers, text effects + more! With so many options you might worry that it’ll take forever to make your own flyer. And even after spending all that time—will your DIY flyer look good? 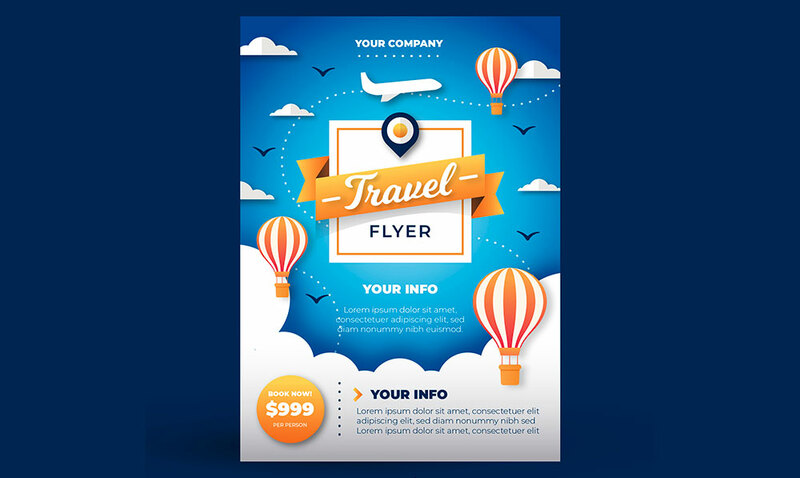 We understand your concerns and that’s why our number one goal is to create an app anyone can use while still offering awesome editing and design tools that’ll make your flyer pop. These same tools are often reserved to professionals, but not anymore! For instance, thanks to piZap’s Cut-Out tool, it’s easy to crop a person or thing out of one photo and add it to your flyer. 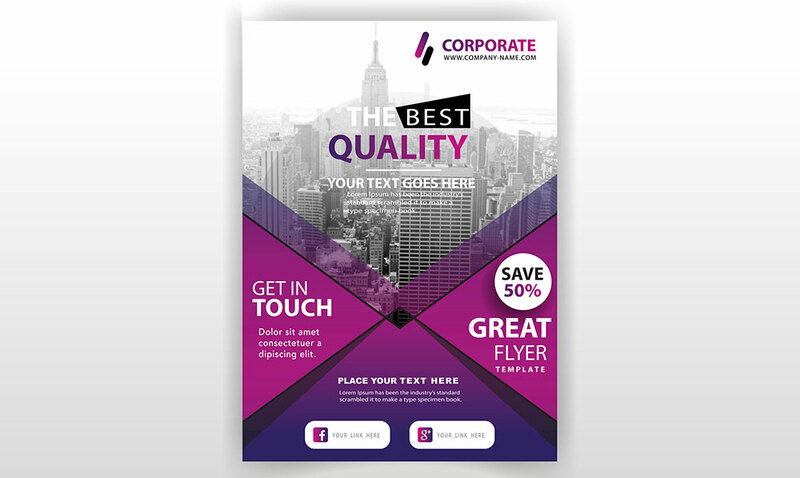 Pick from different flyer templates or create your own size and shape. Add bold fonts or sleek fonts; add stickers or custom made Emojis. Did we mention piZap gives you the tools to create logos and graphic designs with transparent backgrounds? With this many easily accessible tools at your fingertips just imagine all the fun you could have making your own flyers. Furthermore, it’s a lot of fun to share eye-catching flyers and watch interest and engagement go through the roof. piZap offers all the Flyer Maker features you need to design creative flyers for any event. BUT that’s not all, piZap is so much more than just a Flyer Maker. 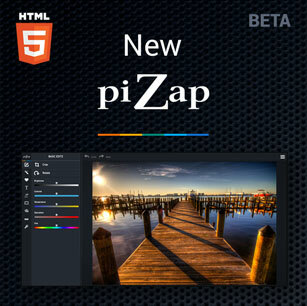 It’s a full design and editing app that gives you countless features right at your fingertips, from Paint Tools to a MEME maker there are endless ways to dress up flyers, photos and more. Plus, piZap makes it easy to share your creations to social media.